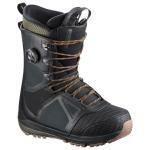 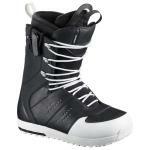 Shop for reduced and discounted men's snowboard boots in our end of season sale! 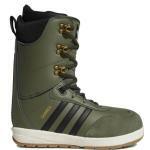 Discounted Snowboard boots from Adidas Snowboarding, Burton, Salomon, Vans & 32, while stocks last. 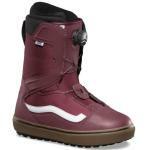 Don't forget, all oour sale snowboard hardware still includes Free Standard UK Delivery!